Robert Dyer holds a photo of his son Graham, who died while in the custody of the Mesquite Police Department. Graham Dyer died while in custody of the Mesquite Police Department. 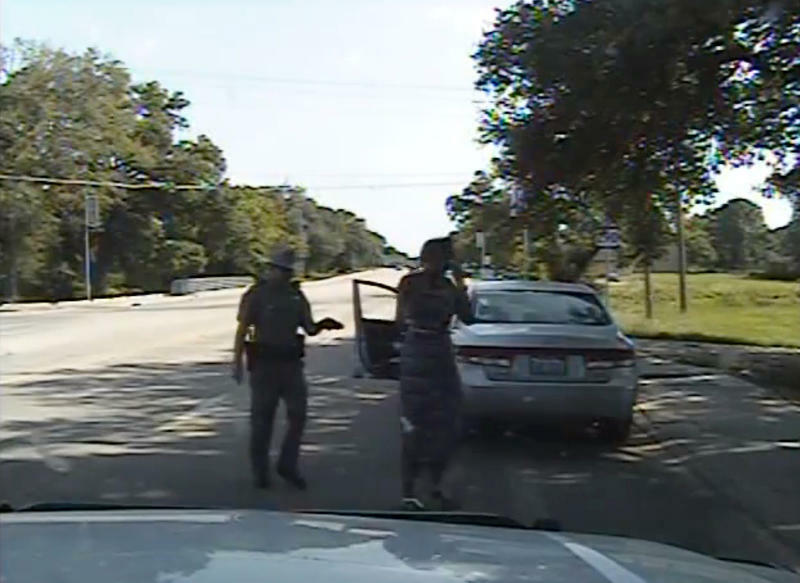 TEXAS MATTERS EXTRA | Is It Time To Close The 'Dead Suspect Loophole'? The Dyer family was told they could not gain access to the public documents, videos, audio and other details relating to Graham's death because of the "Dead Suspect Loophole." The loophole is a maneuver that's been used repeatedly by Texas law enforcement agencies to deny family members and the public the details about cases when someone charged with a crime dies while in custody. 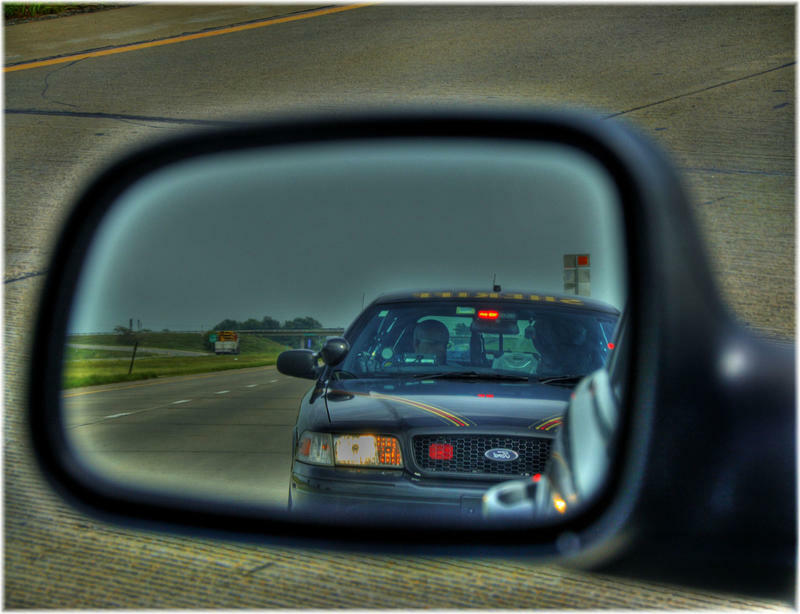 Law enforcement is able to accurately claim it is not required to turn over the needed information because a criminal case is still pending, even though the suspect is dead. In 2017 Representative Joe Moody, D-El Paso, filed a bill to close that loophole which failed. Moody has filed a similar bill for the current Legislative session. The Source: Can Lawmakers Fix The 'Loophole' In Texas' Public Information Act? Texas Supreme Court decisions in 2015 effectively curtailed access to public records held by private entities doing business with the government. With about two weeks left in the legislative session, lawmakers are entering the phase when bills start to wither and die. Thursday was a critical deadline in the state house which was made all the more deadly when Tea Party-aligned lawmakers, who groused that they were being punished for petty personal politics, engaged in running out the clock maneuvers which would kill lots of bills. Meanwhile, it was the artful parliamentary maneuvers in the Texas Senate that saved a slew of bills that provide open government.